There is no Taxi Rank at Newquay Airport (Cornwall Airport Newquay), so to avoid delay or disappointment, onward transport must now be pre-booked! Book your taxi online or phone our cab line on 01726 861108 or 01637 858008 to have your own personal transport waiting when you arrive to take you on to your hotel or holiday park in Newquay, Truro, Bodmin, St Austell, St Ives or Perranporth. 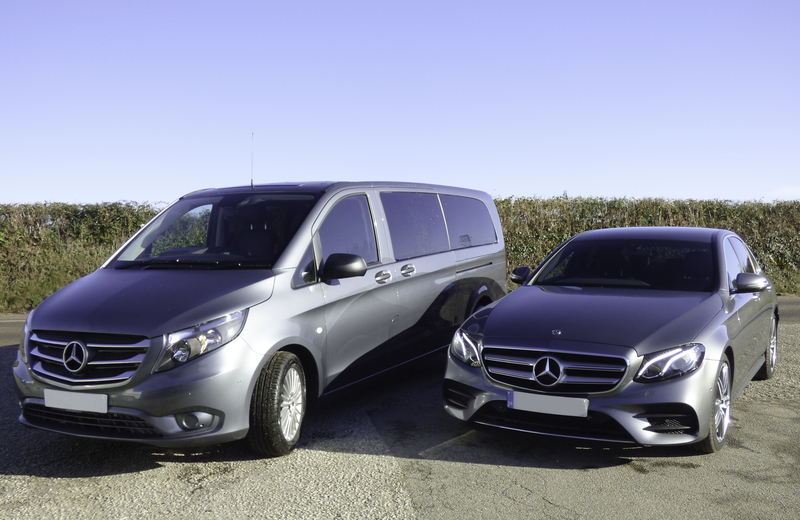 Travel Cornwall Newquay Airport Taxis are a very well presented Airport Taxi company in Cornwall. 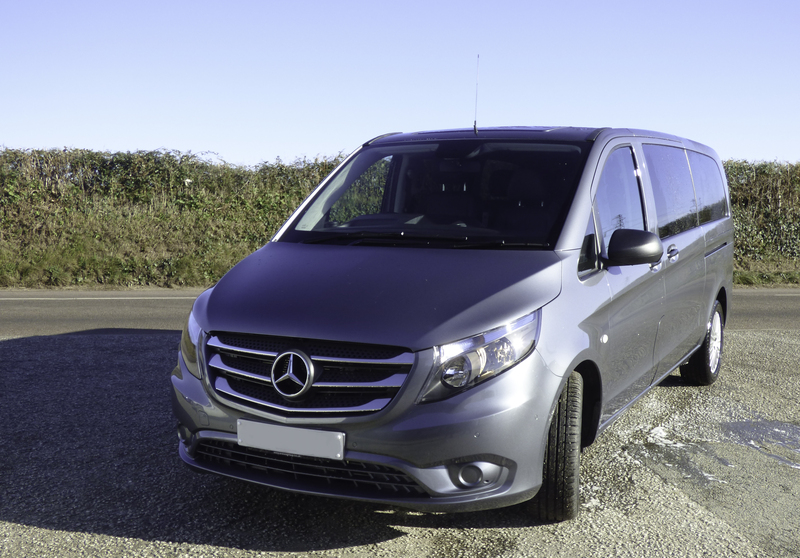 We operate reliable taxi services for Newquay Airport, Newquay, Truro, St Austell, Perranporth, St Ives, Falmouth, Truro, Bodmin, Eden Project and all of Cornwall. Why use Travel Cornwall Airport Newquay Taxis? 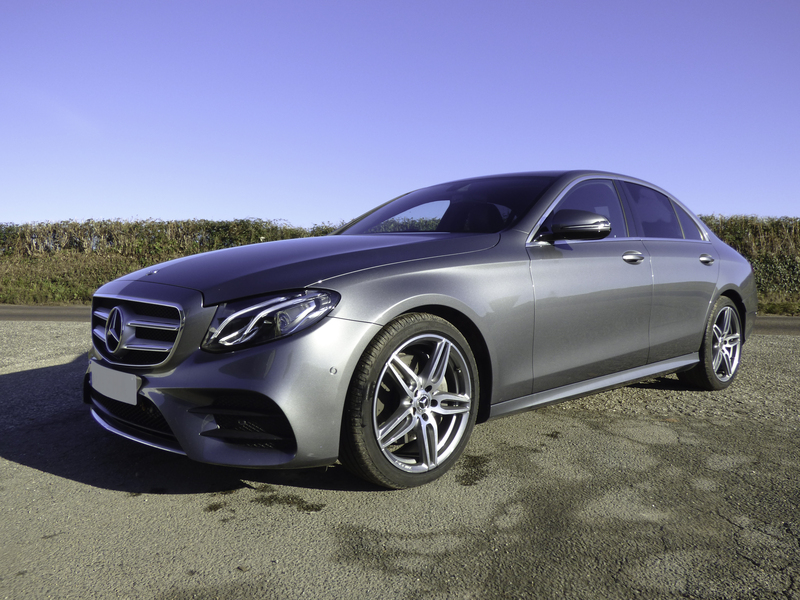 * All drivers are DBS checked and have NVQ qualifications for customer service skills.